The number of children involved in 'suicide' attacks in Nigeria, Cameroon, Chad and Niger has risen sharply over the past year, from 4 in 2014 to 44 in 2015, according to a United Nations Children's Fund (UNICEF) report released today. The report, entitled 'Beyond Chibok', is being published two years after the abduction of more than 200 schoolgirls in the town of Chibok, in Borno State, Nigeria, and shows alarming trends in four countries affected by Boko Haram over the past two years. Among the trends highlighted in the report is that between January 2014 and February 2016, Cameroon recorded the highest number of suicide attacks involving children (21), followed by Nigeria (17) and Chad (2). In addition, the report found that over the past two years, nearly 1 in 5 suicide bombers was a child and three quarters of these children were girls. 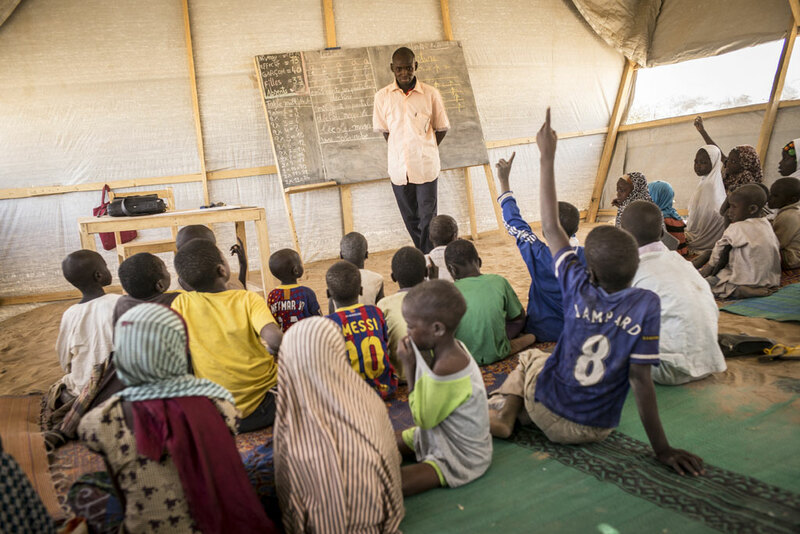 In 2015, children were used in 1 out of 2 attacks in Cameroon, 1 out of 8 in Chad, and 1 out of 7 in Nigeria. UNICEF said that this past year, for the first time, suicide bombing attacks in general spread beyond Nigeria's borders. The frequency of all suicide bombings increased from 32 in 2014 to 151 in 2015. Of the attacks in 2015, a total of 89 were carried out in Nigeria, 39 in Cameroon, 16 in Chad and 7 in Niger. The calculated use of children who may have been coerced into carrying bombs has created an atmosphere of fear and suspicion that has devastating consequences for girls who have survived captivity and sexual violence by Boko Haram in north-east Nigeria, the agency stressed. 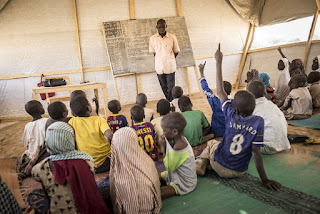 UNICEF said that as shown in recent research it conducted with International Alert, children who escaped from, or were released by, armed groups are often seen as potential security threats. Children born as a result of sexual violence also encounter stigma and discrimination in their villages, host communities, and in camps for internally displaced persons, the agency noted. The report assesses the impact that conflict has had on children in the four countries affected by Boko Haram. It notes that nearly 1.3 million children have been displaced; about 1,800 schools are closed – either damaged, looted, burned down or used as shelter by displaced people; and more than 5,000 children were reported unaccompanied/separated from their parents. UNICEF said it is working with communities and families in Nigeria, Chad, Cameroon and Niger to fight stigma against survivors of sexual violence and to build a protective environment for former abductees. The agency also noted that the response to the regional crisis remains “severely underfunded.” Thus far this year, 11 per cent of the US$97 million needed for UNICEF's humanitarian response has been received.